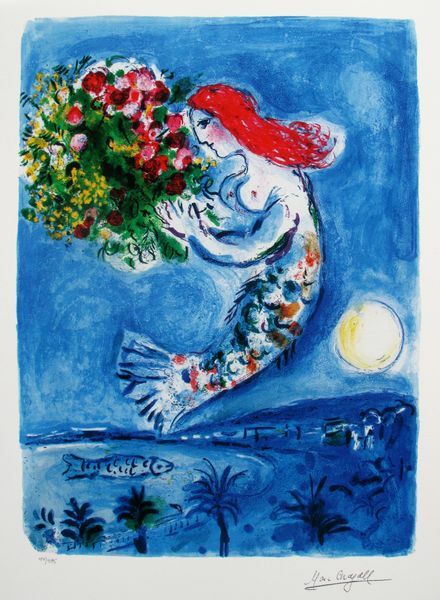 This is a Marc Chagall limited edition giclee titled “BAY OF ANGELS”. 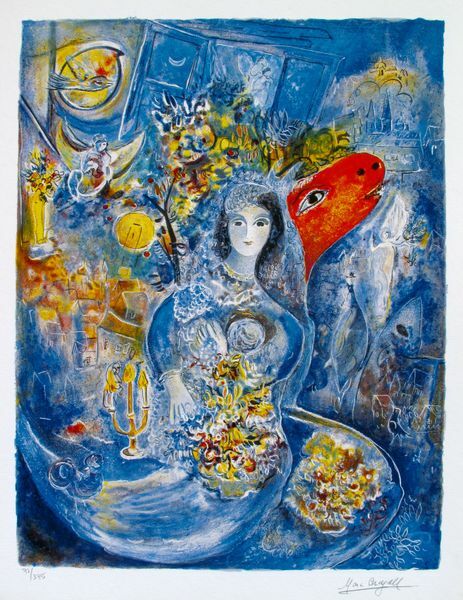 This is a Marc Chagall limited edition giclee titled “BELLA”. 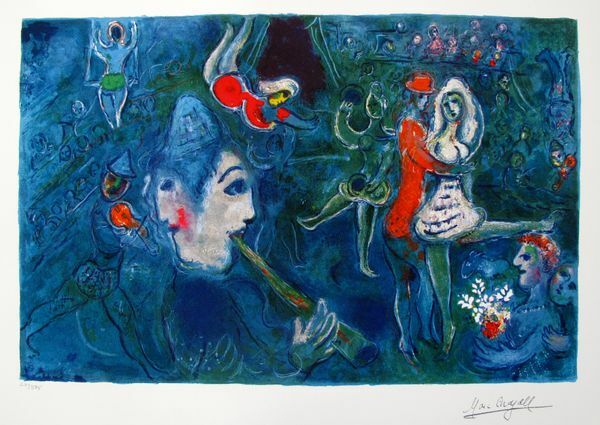 This is a Marc Chagall limited edition giclee titled “BLUE CIRCUS”. 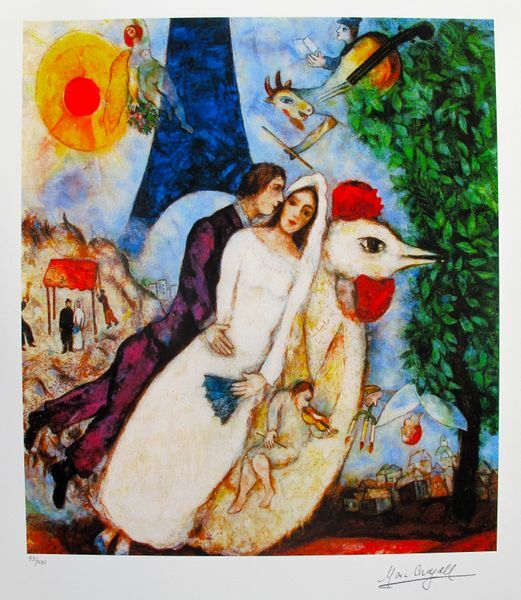 This is a Marc Chagall limited edition giclee titled “BRIDE AND GROOM OF THE EIFFEL TOWER”. 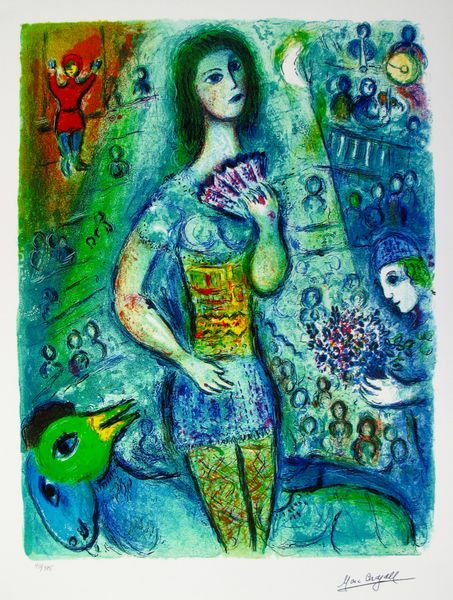 This is a Marc Chagall limited edition giclee titled “CARMEN”. 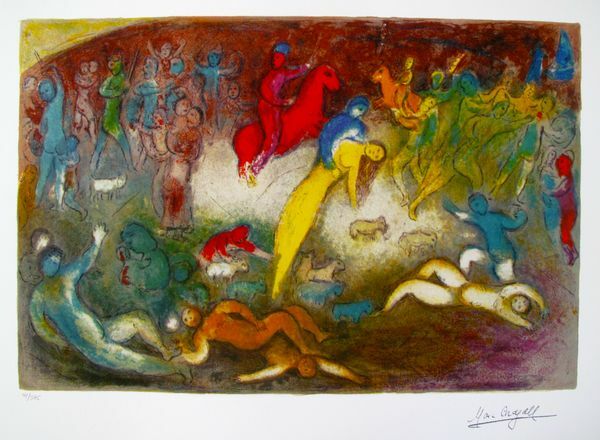 This is a Marc Chagall limited edition giclee titled “CHLOE IS CARRIED OFF BY THE METHMNAENS”. 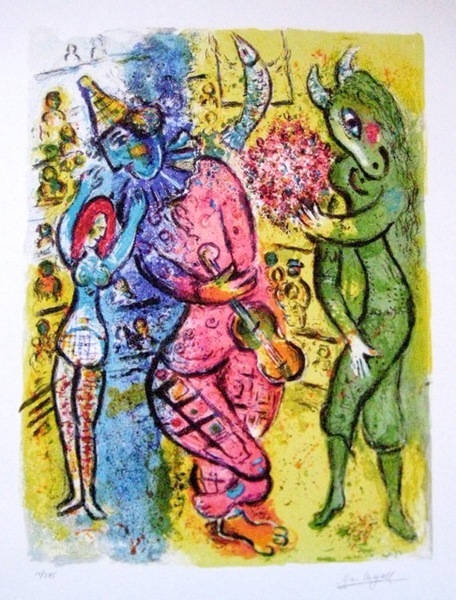 This is a Marc Chagall limited edition giclee titled “CIRCUS CLOWN & DANCER”. 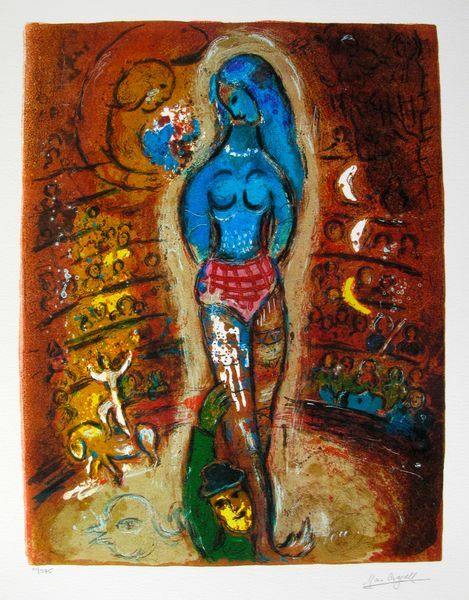 This is a Marc Chagall limited edition giclee titled “CIRCUS FAN DANCER”. 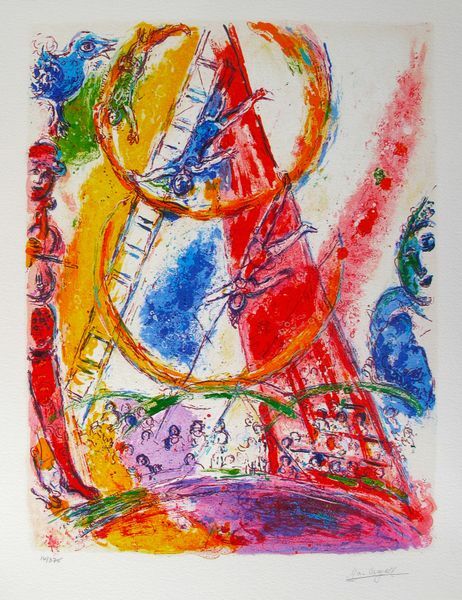 This is a Marc Chagall limited edition giclee titled “CIRCUS I”. 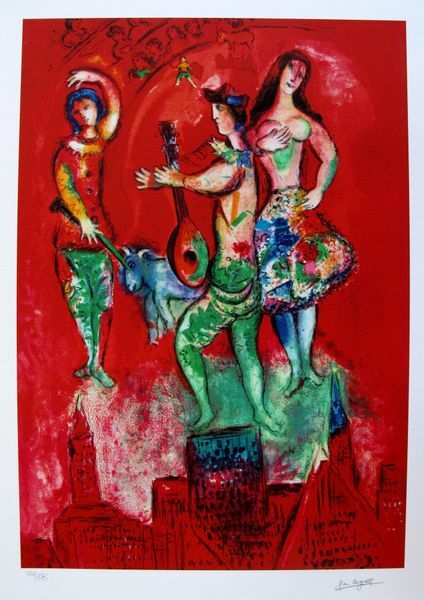 This is a Marc Chagall limited edition giclee titled “CIRCUS III”. 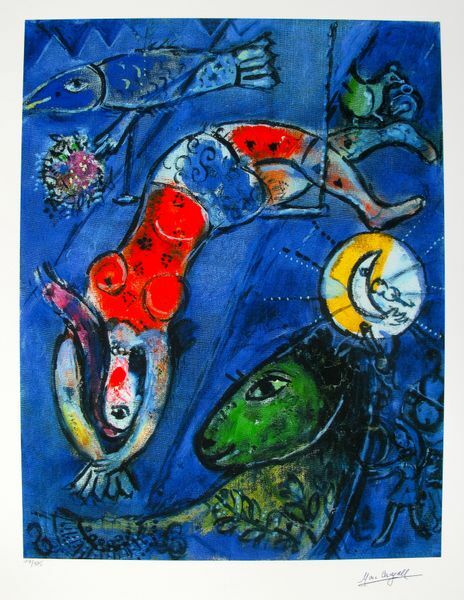 This is a Marc Chagall limited edition giclee titled “CIRCUS”. 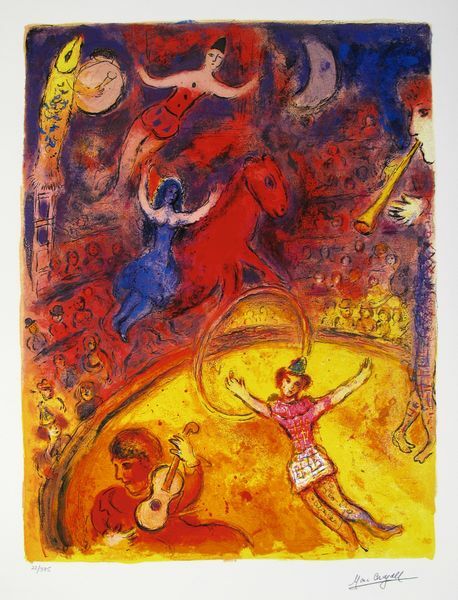 This is a Marc Chagall limited edition giclee titled “CIRCUS V”.